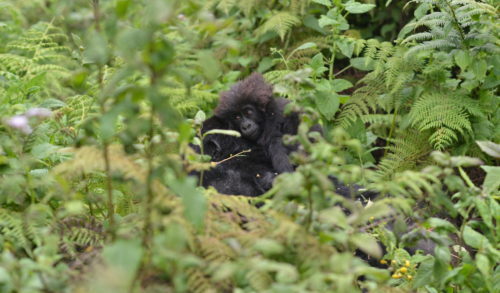 The Fossey Fund’s gorilla trackers know every individual gorilla that we track in Rwanda’s Volcanoes National Park every day. 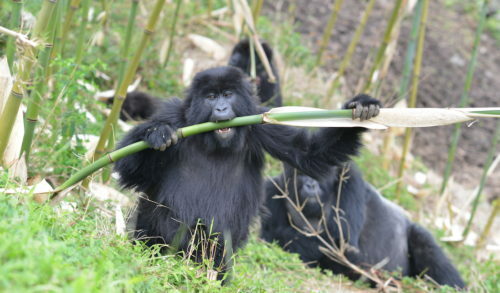 This is something that takes time to learn but is very important to our daily protection and research, as we monitor each gorilla every day. 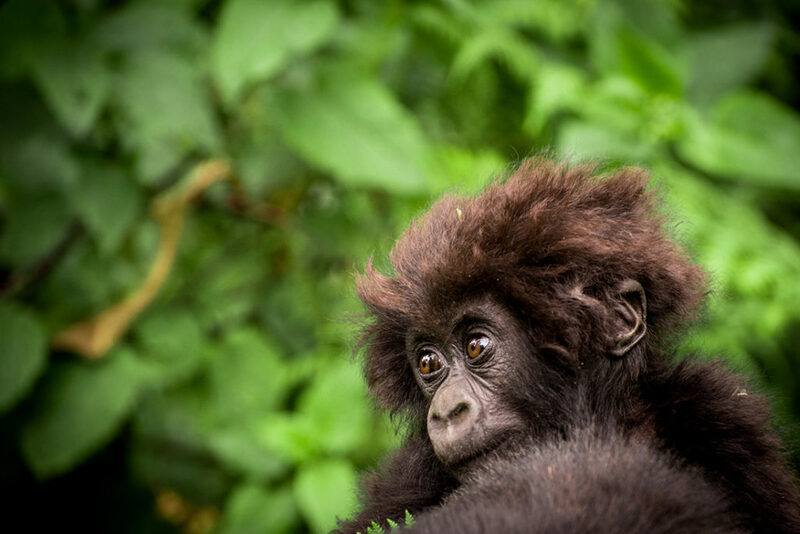 Although our trackers and researchers are so experienced that they can identify each gorilla on sight, technically we use gorilla “noseprints” to positively record the identity of each individual gorillas. 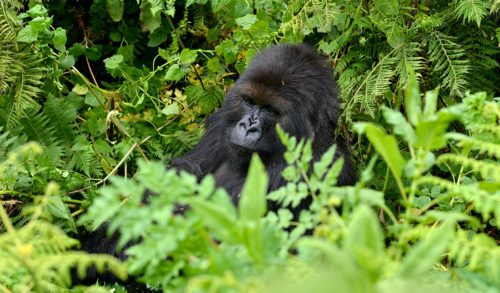 Noseprints are unique patterns of wrinkles found on each gorilla’s face, which are photographed and stored in our database. 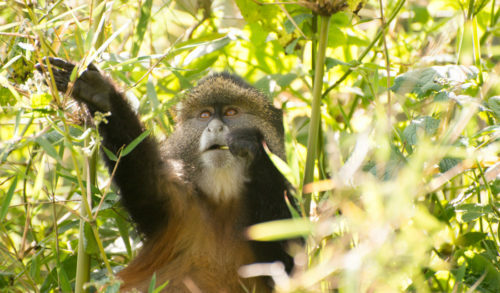 Since 2004, we have also been studying endangered golden monkeys, the only other primate that lives in gorilla habitat. 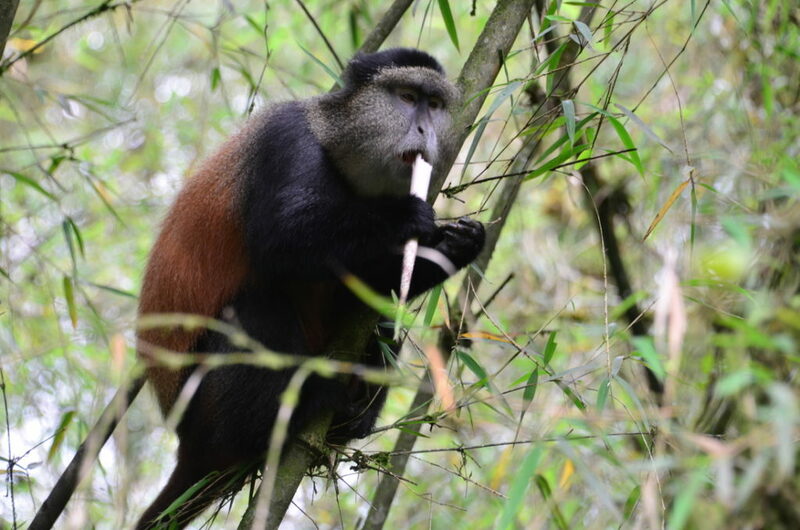 But golden monkeys live in very large groups, are often high up in trees, and don’t have unique noseprints that we can use for definitive identification. 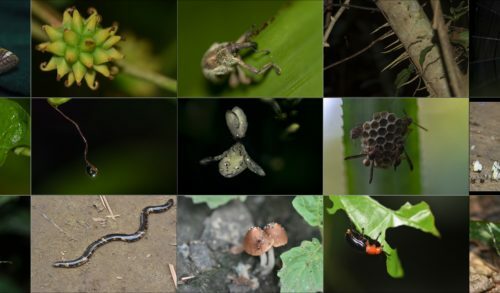 Individual identification is very important, because it gives us a clearer window into details of their lives, such as reproductive success, age of maturation, lifespan and other factors, all of which are not only scientifically interesting but also important for developing conservation strategies. 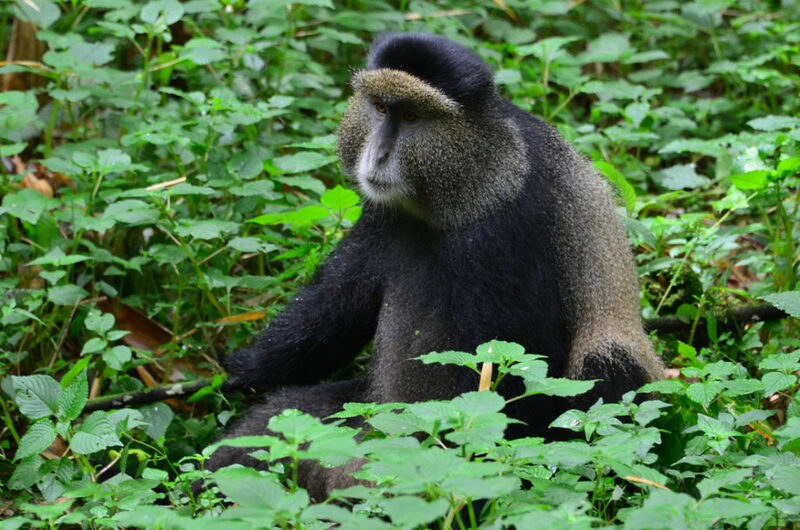 But now, with our biodiversity research manager, Deogratias Tuyisingize, conducting research on the golden monkeys for his Ph.D., as well as the presence of additional researchers focused just on the golden monkeys, we are now identifying individual monkeys one by one, using a variety of other unique markers, such as features on the ears, eyes, nose and mouth, as well as body color. 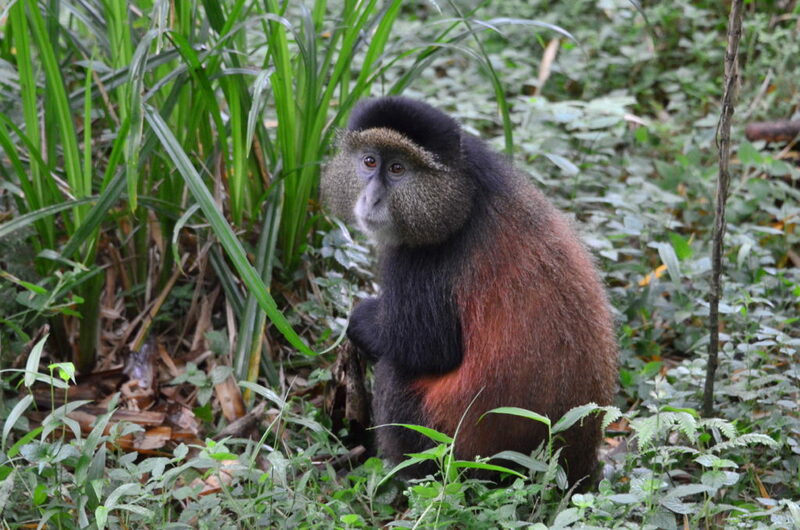 Although they are called “golden” monkeys, not all of them have the same coloring, with some being quite golden while others are more reddish or have a mix of black and red. As for the ears, some have indentations on one or both ears and some don’t. 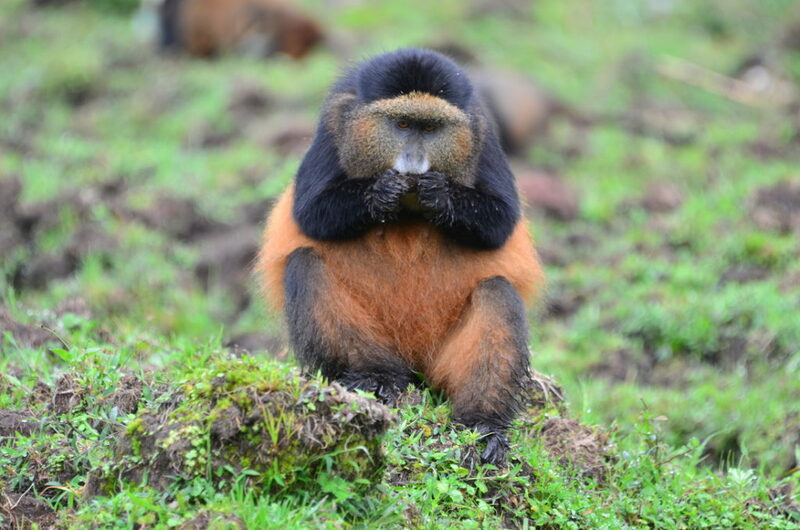 Some of the monkeys have wide faces with big cheeks, while others have narrow faces. And some have an orange spot on their head, while others don’t. By putting all this together we are able to positively identify individuals, says Tuyisingize. “So far we have identified more than 100 individuals and are adding more all the time,” he says. 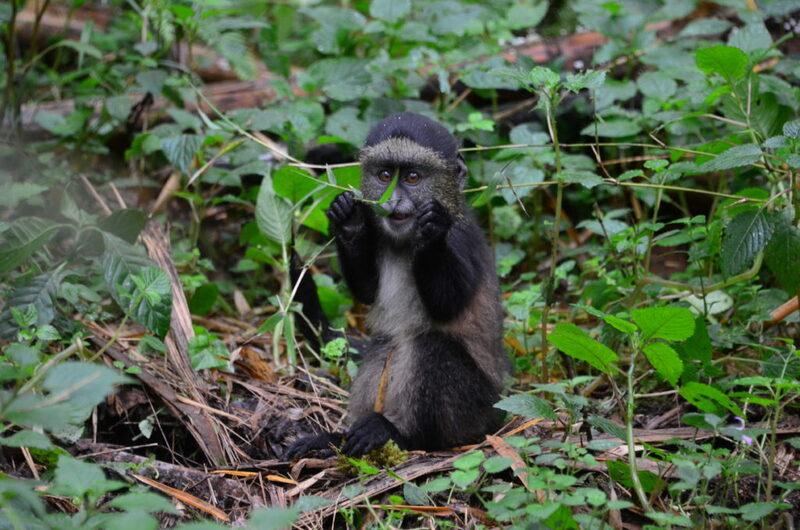 “This work helps broaden the involvement of scientists and students and we hope one day there will be a golden-monkey naming ceremony, as there is for gorillas,” he adds. 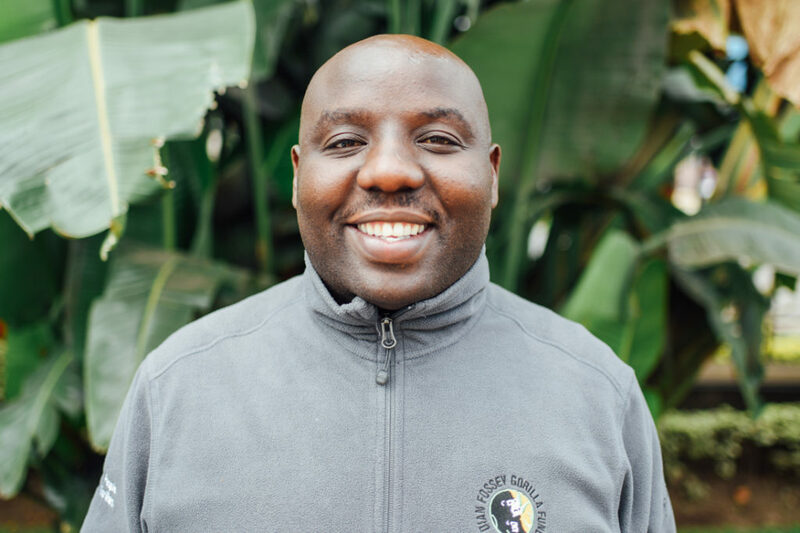 Tuyisingize also organized and led the first-ever regional golden monkey scientific workshop recently, to begin the creation of an action plan for their continued conservation. Red, so named for good reasons!